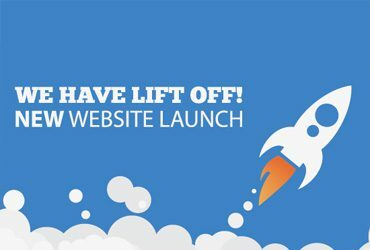 July 2016 ⋆ Under The Shield Foundation, Inc.
Our friends over at Thin Blue Line Web Hosting have been working hard on a redesign of the UTS website and it is finally here to be released! Keep an eye on our facebook page as well as this website for news articles, blog posts and event information regarding UTS classes and seminars. Let them know that you like the design by liking their facebook page.